Pickup: BEX Sightseeing, Kurfürstendamm 216, 10719 Berlin (arrival information: underground station Uhlandstrasse). Please show up at least 15 minutes prior to the departure time. 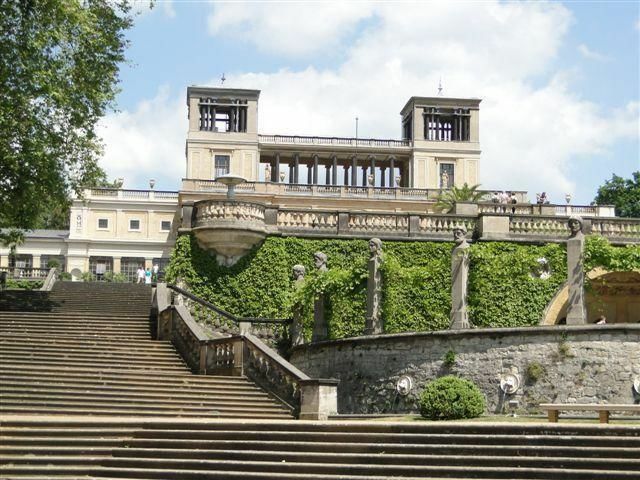 We are happy to take you on a guided historical excursion to the former Prussian residence town of Potsdam. 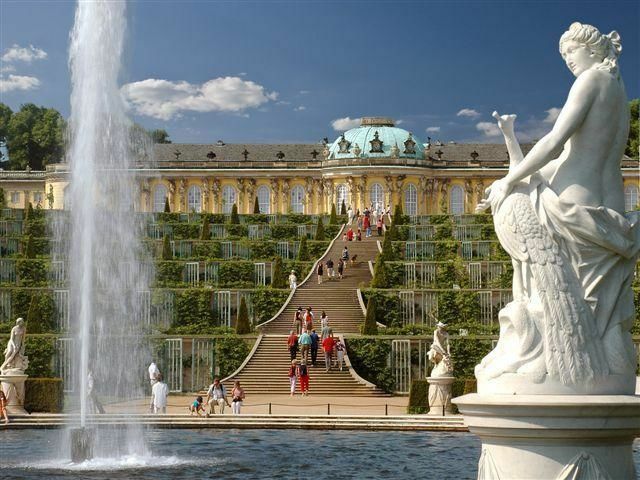 BEX Sightseeing offers a guaranteed tour of Sanssouci Palace, including a walk through the park of Sanssouci. 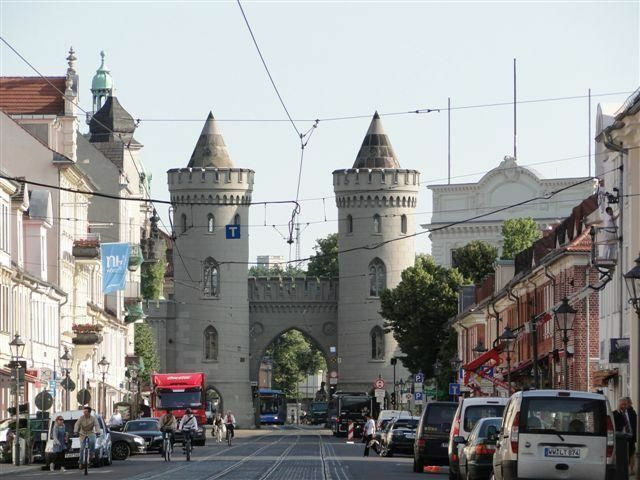 After a driving time of about 30 minutes, your local guide gets on the coach at the Glienicke Bridge. 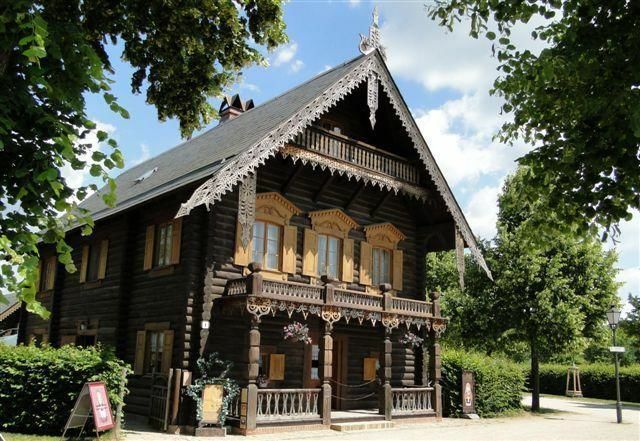 During a short sightseeing tour of Potsdam, you will become acquainted with Potsdam's historic city and many attractions such as the Dutch Quarter and the Russian colony Alexandrovka. 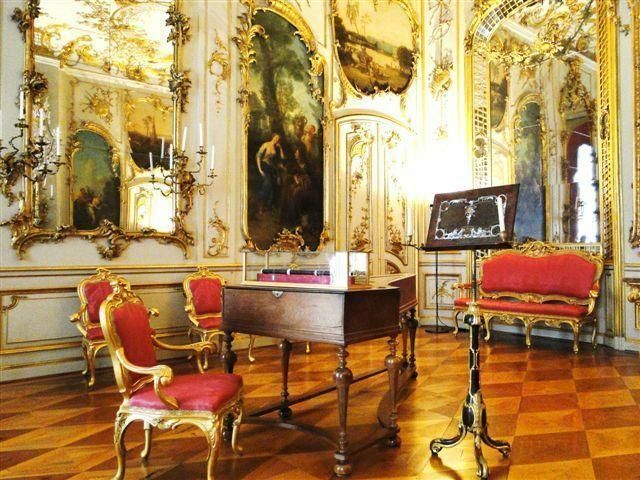 After the tour you may admire the wonderful interiors of the beautiful rococo palace. A walk through the picturesque park of Sanssouci is also on the programme during the summer months. A great experience to get first impressions of Potsdam and Sanssouci. A competent guide topped it off. Anytime again. Even though 90 % of the participants were German-speaking tourists, our guide spoke English in 80 % of the time. Even after we asked her to change that, she didn't do it. The guide was very competent and had a lot of detailled knowledge. It was a very nice and recommendable tour with competent guides. The group was way too huge, bilingual, it was hell. We started late, but the tour wasn't prolonged. The guide was very competent and did a great job, unfortunately we started from Berlin late so that the time in Potsdam was reduced. A pity. We had enough time to stroll through the park and moreover, did hear a lot of interesting things from our guide. We did enjoy this tour to Potsdam! When we arrived, the flautist in front of Sanssouci played a personal welcome song for our guide. That really says a lot. We got the impression that our guide knew every picture, every vase, every statue by heart. You cannot get these information out of a guide book. Moreover, I can not imagine that reading a guide book is as entertaining as this tour had been. The drive to Potsdam was shaped by a lot of construction sides and traffic jam, but this will be over some time. Moreover, it will be interesting to see what happend when we will come back. So, I can only recommend this tour. Very good and competent guide. Everything was amazin - thank you! Very interesting tour. The side trip to Potsdam and Sanssouci was really worth it. Well organised. Can only recommend it. Everything was good, nice guide, good planning. Instead of 10am the bus arrived only at 10.20am. If you offer such a tour in a city like Berlin you should know where the construction sides are. Of course these 20 minutes weren't attached at the end of the tour which led to a lot more stress in Potsdam, because the bus should've been back at 2pm. And we still dream about the walk through the castle garden... Please think about making the toilet usable during the journey, it would be important. competent, informative tour through Potsdam an Sanssouci. By all means excellent. I will book any other tour here! It was a nice, informative tour! I would do it again anytime.